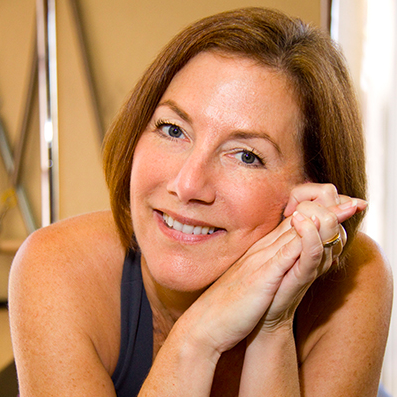 Katie is an avid and energetic multitasker, serial entrepreneur and internationally recognized Movement Teacher and Presenter for Pilates and Fitness organizations. She consults for two software companies with a passion for education and a commitment to optimizing client success. Through her work she has leveraged valuable insights in business management and has demonstrated an acumen for coaching clients in matters of sales, digital marketing, finance and HR and as an Evernote Certified Consultant. Through a non-competitive and innovative approach, she enjoys imparting her knowledge and expertise while playing an important role in driving business success. Join us for an evening of tips, tricks, and techniques from experts who will give you the tools for a successful holiday season.